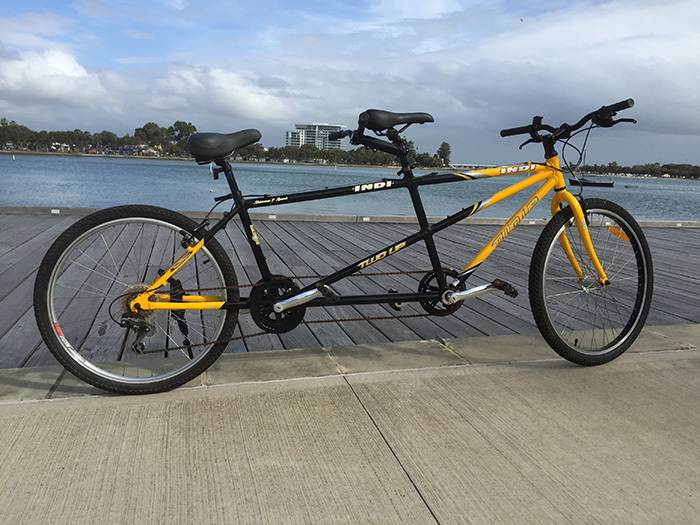 As we offer both boats and bikes you can always enjoy a ride Around the foreshore before or after your boat ride. 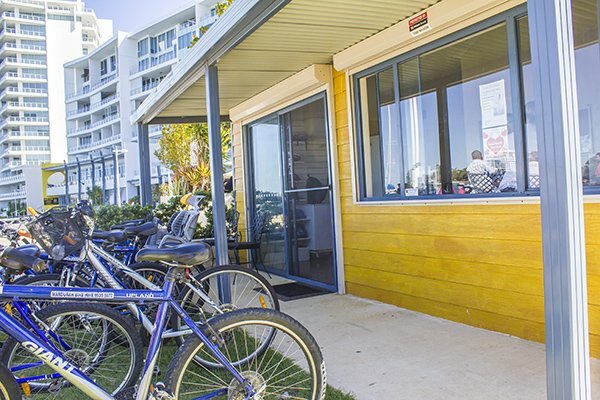 Mandurah’s original boat hire business is ready to provide you with a day on the water like no other. Be a skipper for the day & enjoy the scenic views and watch the dolphins around the mandurah canals, peel inlet islands and throughout the estuary & marina complex. 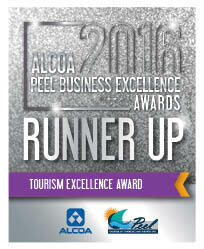 Select from one of our wide range of well maintained dinghies, pontoon boats or luxury Suntracker style of boats. 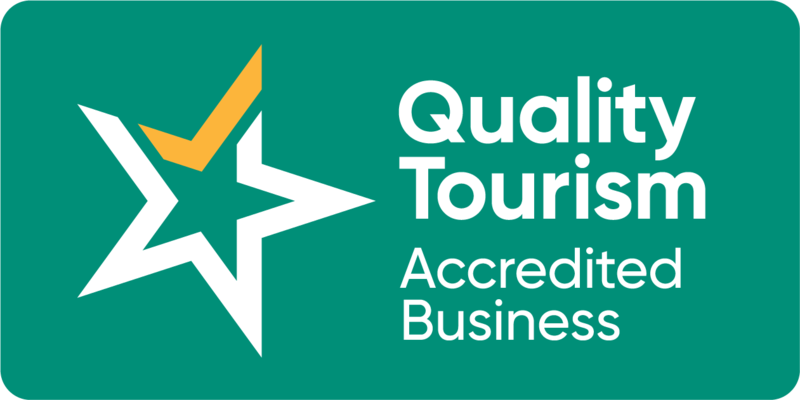 The boats are easy to drive and all safety equipment is provided & is second to none, in addition we provide charts & maps supported by a complete safety briefing covering Speed-limits, navigation marks, right of way & the rules of the water, all in all we get you going to be a safe skipper for your tour. No need to own your own boat, just use ours! 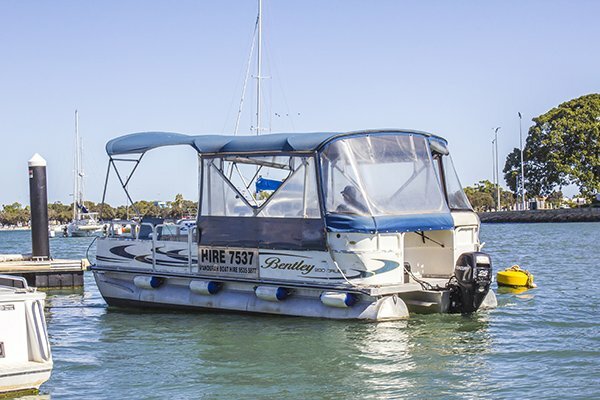 Sit at the helm and enjoy a cold drink from an esky while taking in the majestic scenery of Mandurah’s waterways and then simply pull up along the side of the jetty and walk off. 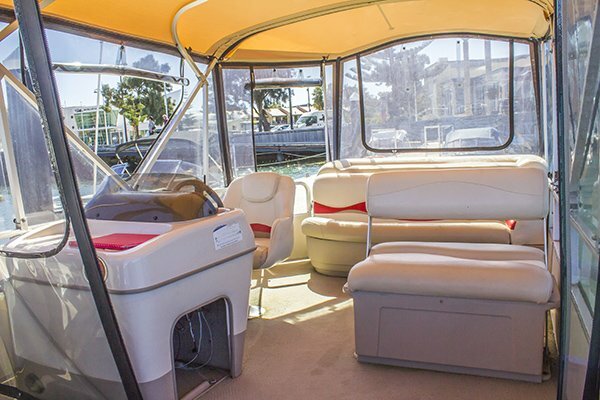 The pontoon and Suntracker boats are extremely stable and ideal for family groups. 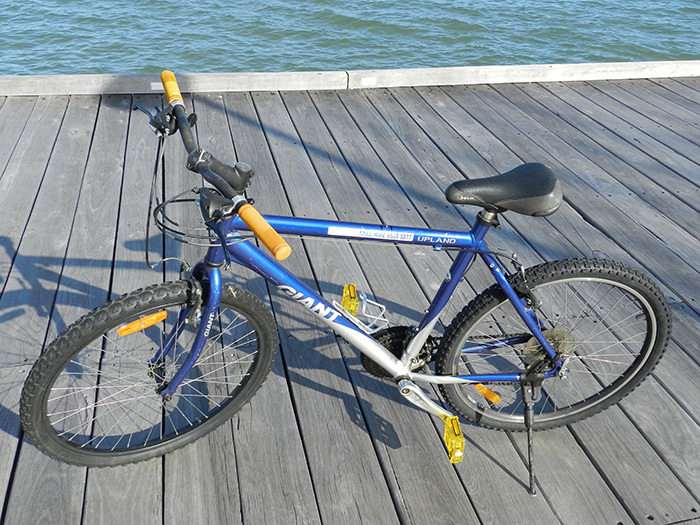 Mandurah boat & bike hire do everything to ensure you have a most enjoyable boating and biking experience. 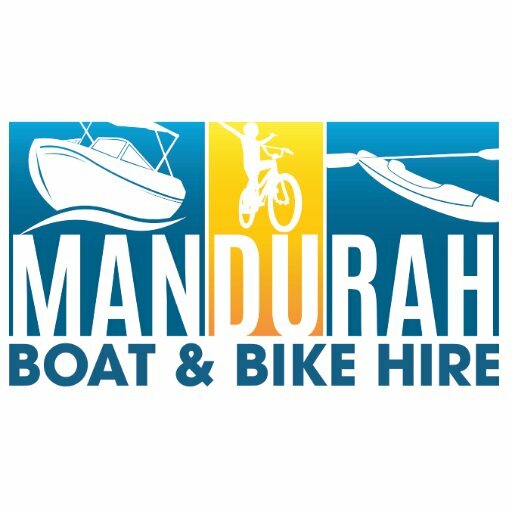 For more information visit our website: www.mandurahboatandbikehire.com.au or phone (08) 9535 5877, we look forward to seeing you soon.